I love the notion of time travel and all the upsets it can cause, the way it can make your brain hurt with all the paradoxes and altered futures. 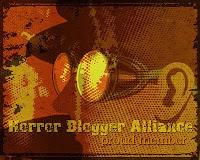 While there have been plenty of great time travel films (Terminator, Bill and Ted's Excellent Adventure for example) there are not many that really scratch that horrifying itch of events spiralling out of control, off the top of my head just The Butterfly Effect comes to mind. 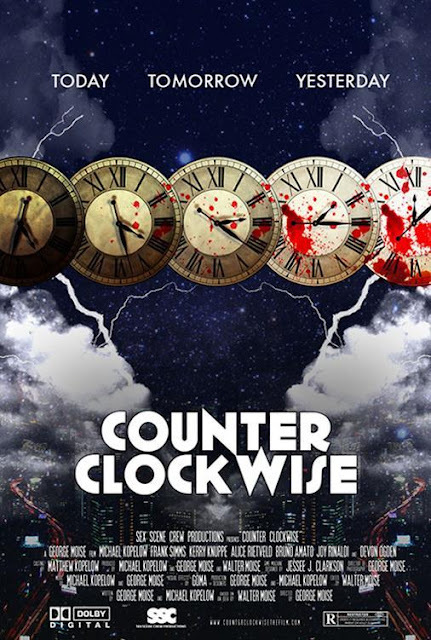 Counter Clockwise is an indie sci-fi thriller/dark comedy that hopefully could be something special. Counter Clockwise Official Trailer from George Moïse on Vimeo.